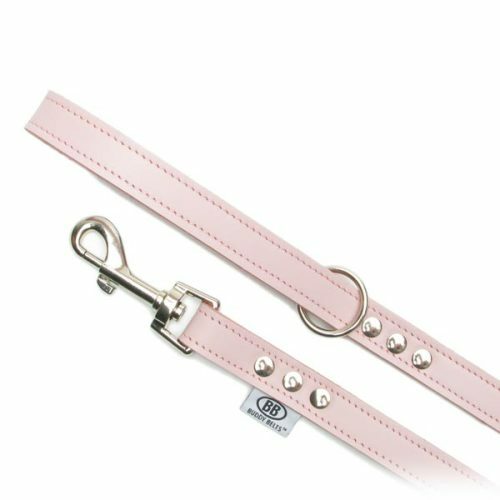 Inspired by a little Dachshund named Buddy and handcrafted in Canada, the Buddy Belt full leather leashes are made to match Buddy Belt’s sturdy yet fashionable soft leather harnesses. 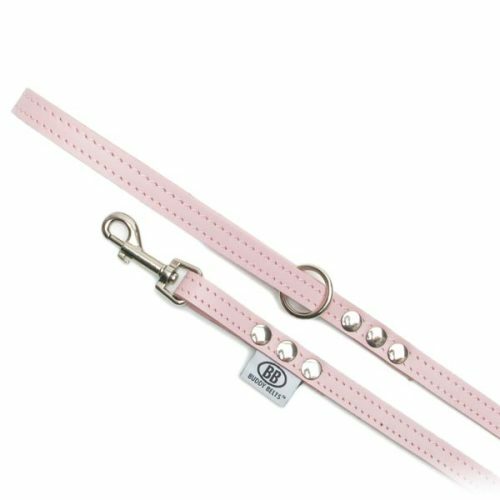 A perfect complement to both the ID collars and harnesses in terms of both practicality and fashion! 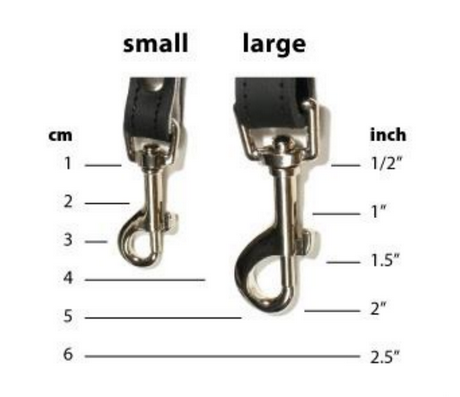 The length indicates the total distance from the start of the leash to the end of the leash. 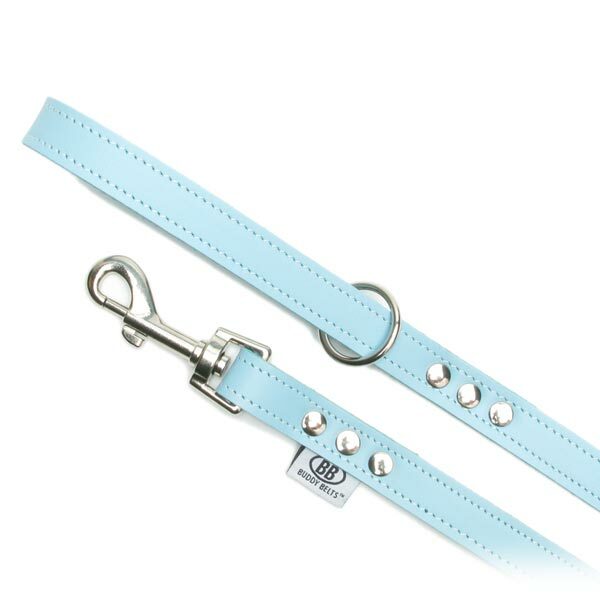 For Buddy Belt harness size 1-4, the 1/2″ wide leash is recommended. 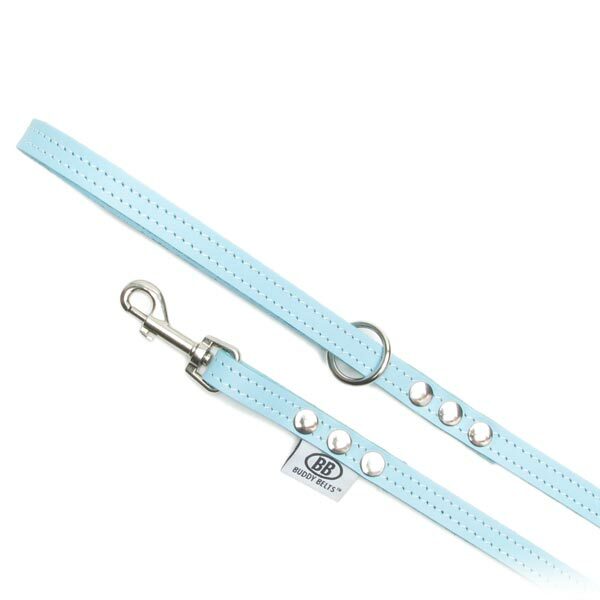 For Buddy Belt harness size 5-10, the 3/4″wide leash is recommended. 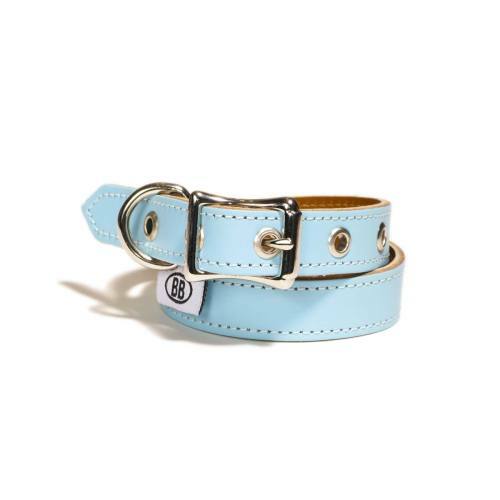 Store your Buddy Belt leash out of your dog’s reach, to prevent your dog from chewing on the leash.